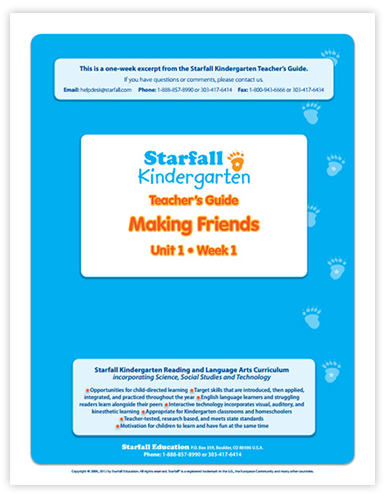 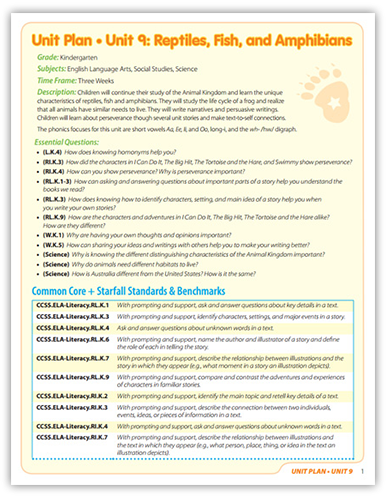 The Starfall Kindergarten ELA First Edition Teacher’s Guide for the classroom and homeschool is available free as a digital resource. 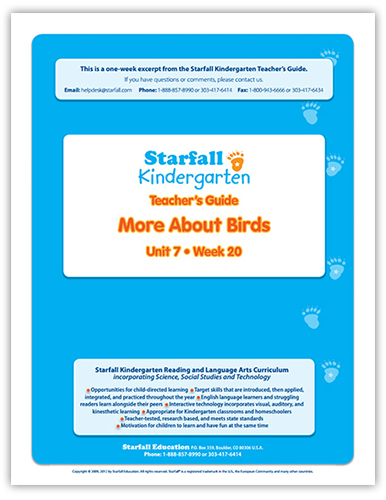 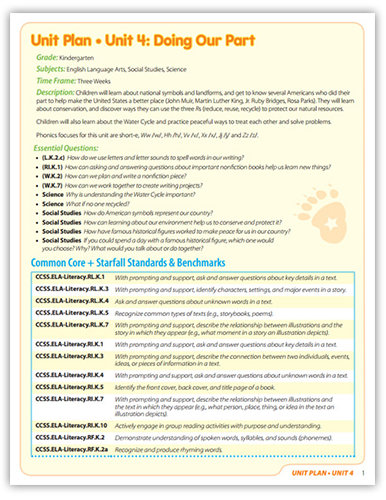 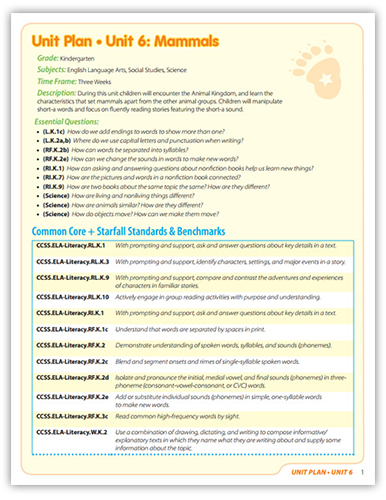 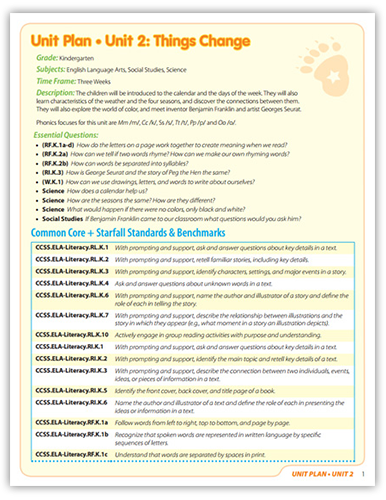 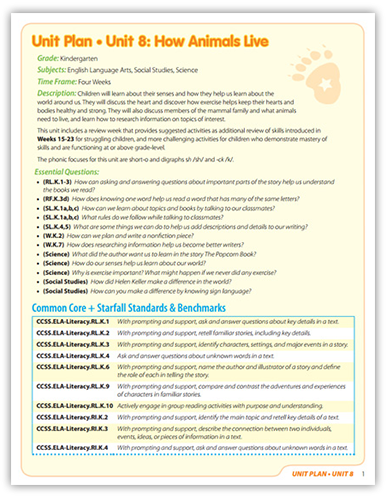 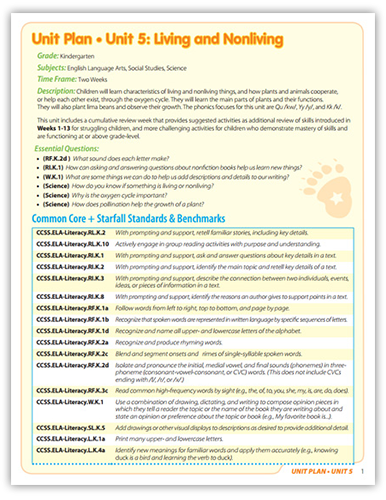 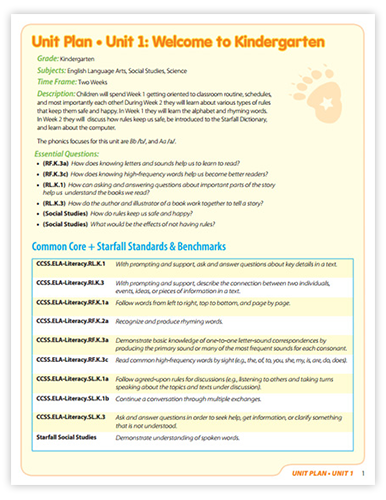 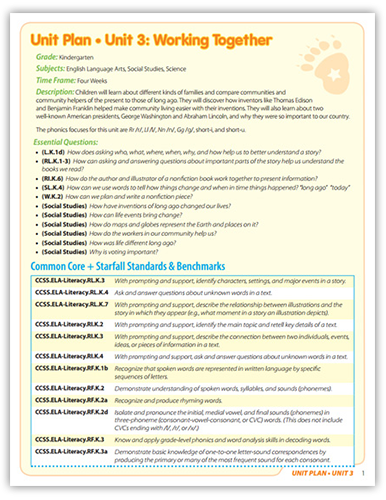 In the spring of 2017, Starfall introduced the Second Edition of this curriculum, which includes all the components from the First Edition, with added improvements to make it more academically challenging. We will continue to support the First Edition with these digital lesson plans for a limited time. 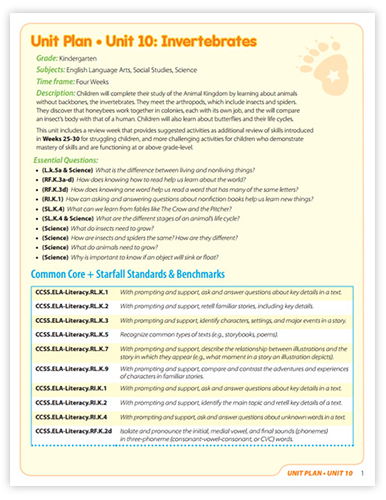 If you are using the First Edition, and wish to upgrade to the Second Edition, you can purchase an Upgrade Kit here. You can download the printable Kindergarten ELA Second Edition Catalog and Order Form here. 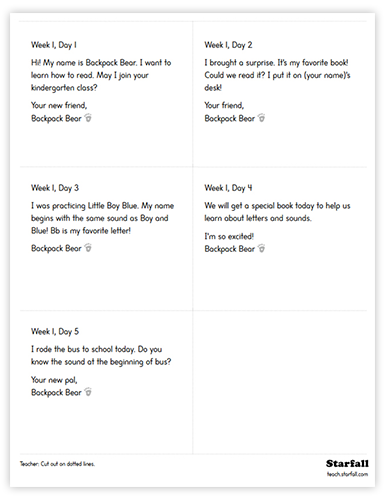 For instructions on classroom setup and daily routines, and for tips on how to get the most out of this curriculum, be sure to review the Kindergarten ELA Read Me First Curriculum Overview. 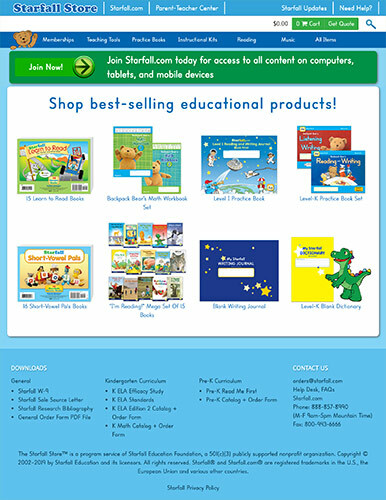 Check out the Starfall Store for products that support the curriculum. 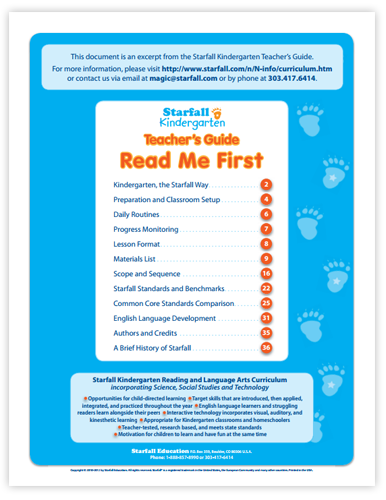 Kindergarten ELA Read Me First! Hey Diddle Diddle Plant Facts!